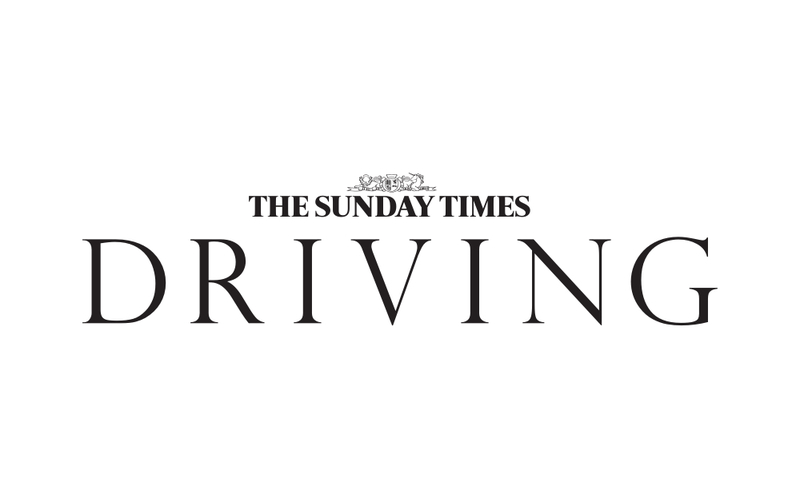 Voting is open in The Sunday Times Motor Awards 2018. Here is a rundown of the Commuter Car of the Year presented by talkSPORT contenders. The new Nissan Leaf electric car will be able to travel 235 miles before needing a recharge, according to the manufacturer. No list of the most mundane aspects of driving would be complete without including towing a caravan.